As dawn breaks a century ago today, a scratch force of four different aircraft take off from a field near Antwerp on a mission to attack Zeppelin sheds in Germany. It is the first of four missions conducted by British aircraft before the end of the year aimed at knocking out German airships before they can bomb London. As the flight crosses the Roer River seventy miles from Antwerp, they discover a blanket of mist covering the ground all the way to their targets. Three planes eventually turn back after failing to navigate in these conditions, but Lieutenant Charles Collet uses dead reckoning to reach Cologne. Cutting his power at 6,000 feet, he glides in under the cloud cover just four hundred feet above his target and headed straight for it on a dead run — a rather amazing feat of navigation. The defenders neither see nor hear him until his first bomb hits. 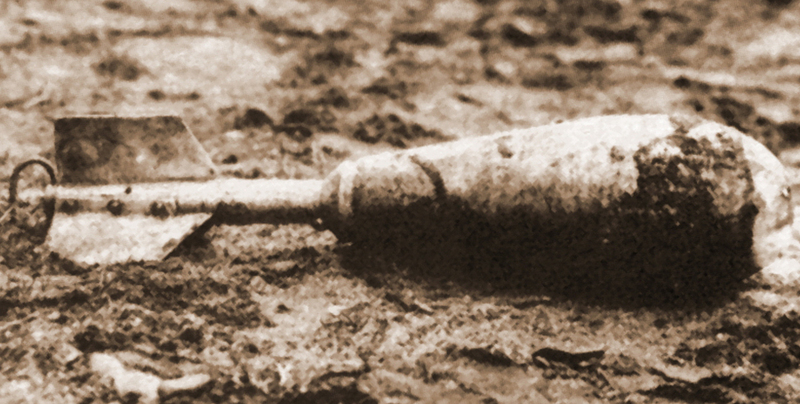 Dropped from a newly-designed rack, the first Hales bomb falls one hundred feet short of the target and explodes. The second is a dud. The third overshoots the shed and also fails to explode. 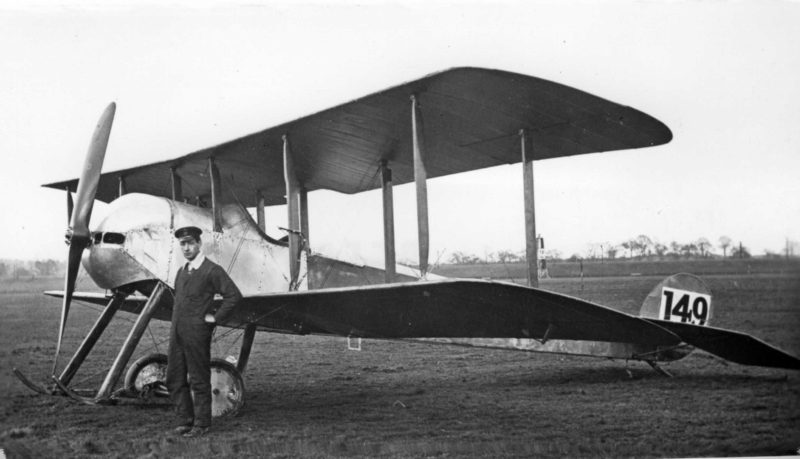 Chased only by rifle shots from the ground — for there are no available guns to protect the Kaiser’s Zeppelins from attacking aircraft — Collet restarts his engine and climbs back into the sky. The world’s first strategic bombing mission is a failure, but it will be reported in the New York Times as a successful attack by five planes that set their target afire. Fact-checking is forever the first casualty of war. One of the three planes that turns back frustrated today is a special order. Winston Churchill, First Lord of the Admiralty, had very specific requirements for the side-by-side, two-seater cockpit, including plush leather trim and the finest instrumentation. 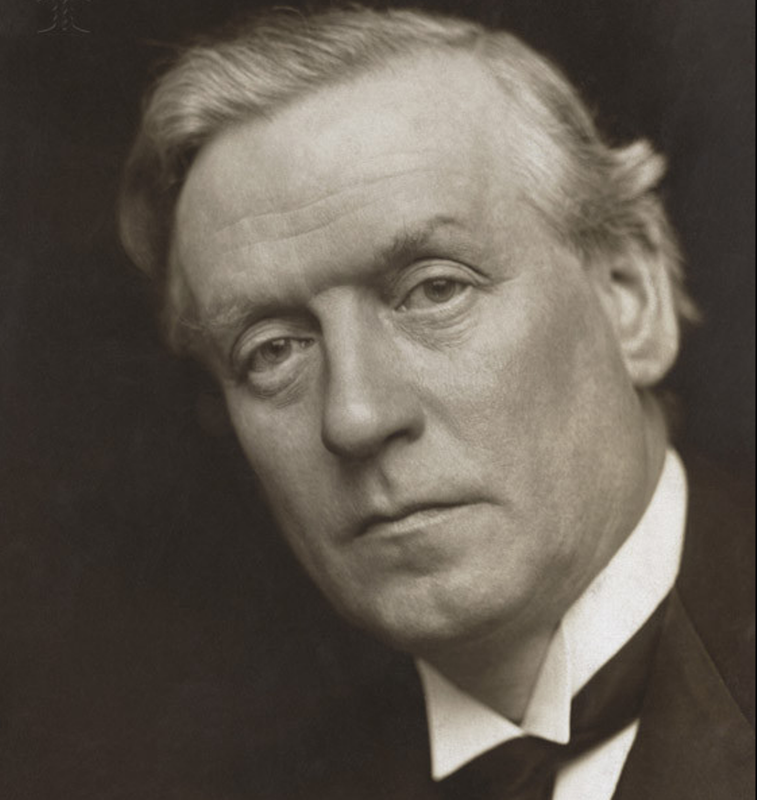 The British crown has spent £1,528, or roughly a million pounds in today’s money, just to build it, and then even more to repair it after Lieutenant Commander Spenser Grey (who somehow also manages to lose one of his bombs while flying over neutral Holland today) crashed the Sopwith Tabloid variant during a landing. Churchill was persuaded to stop flying with Grey after that accident, but the airplane’s presence on this mission reflects how his notions have driven strategic decisions during the war’s opening phases, particularly in the defense of Belgium. Deeply influenced by the futuristic vision of Zeppelin fleets delivering both troops and bombs to England, he expects the Kaiser to order attacks on London — as he already has on Belgian and French cities. 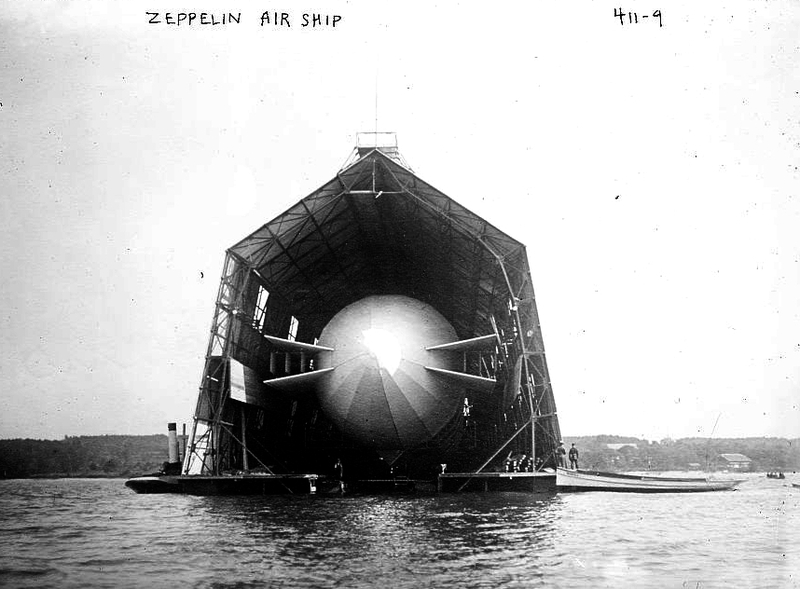 Indeed, the first Zeppelin raids on Britain are less than four months in the future. 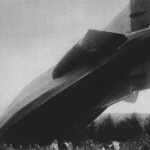 There will be one more sortie from Antwerp in which Lieutenant Reginald Marix manages to destroy exactly one airship, Z-IX, that has just returned to its hangar at Düsseldorf with a million cubic feet of hydrogen gas still inside. When Antwerp falls in October, German reserve formations discover the Sopwith ‘Sociable’ abandoned at its forward base, leather trim and all, because Grey broke the axle during takeoff on this second mission. These airstrikes use so-called ’20-lb Hales bombs.’ Invented by Frederick Hale of the Cotton Powder Company in Faversham this year at the request of the Royal Naval Air Service, they actually weigh eighteen and a half pounds, of which four and a half are explosives. Primed before flight by removing the safety pins, they are designed to sit in wire racks and activate when the spring-loaded arming vanes spin in free fall. 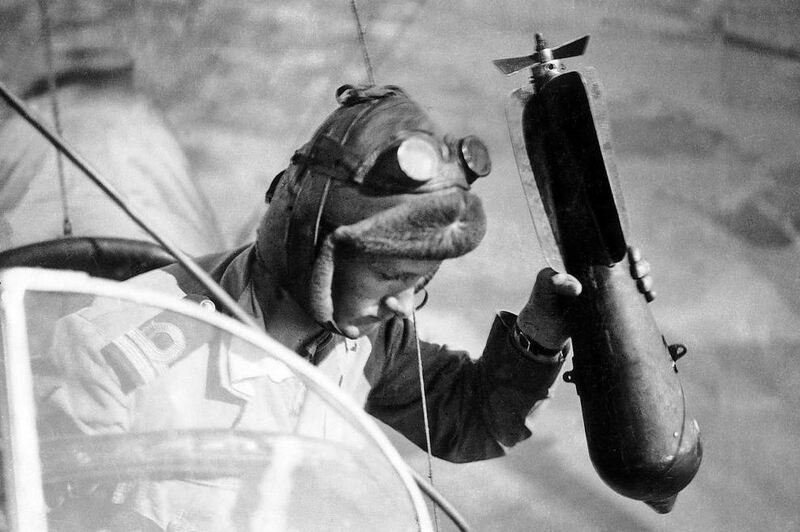 Like virtually every plane flying in 1914, by the end of the war the Hale’s bomb is completely obsolete and considered far too unreliable by pilots already dealing with the dangers and limitations of very new technology. Indeed, those ‘daring men in their flying machines’ are more likely to die in training accidents than combat. 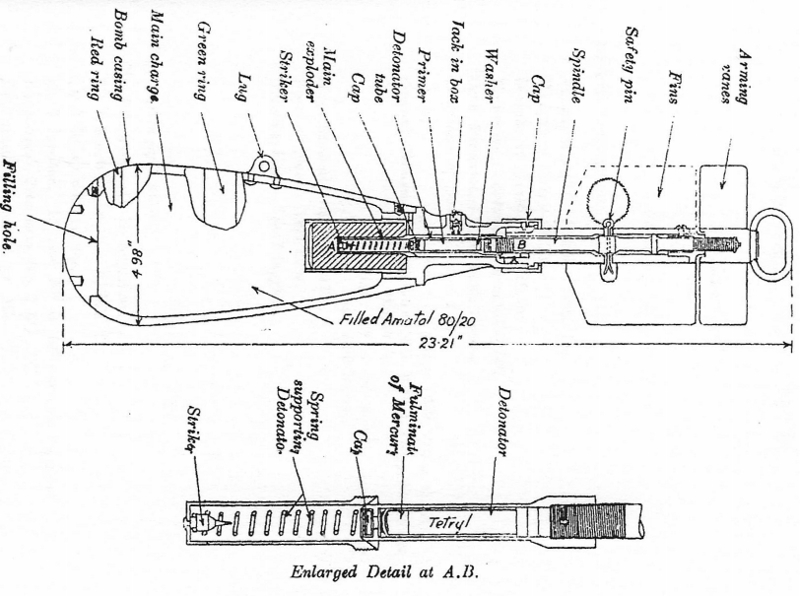 Early aviation has no standardized control systems; every plane is different, for some alter the wing’s shape while others use ailerons (flaps) to maneuver. The mere changeover from trainer planes to front-line combat aircraft kills more British aviators than the Red Baron. On August 30th, a German Taube aircraft appeared over Paris to deliver a message. 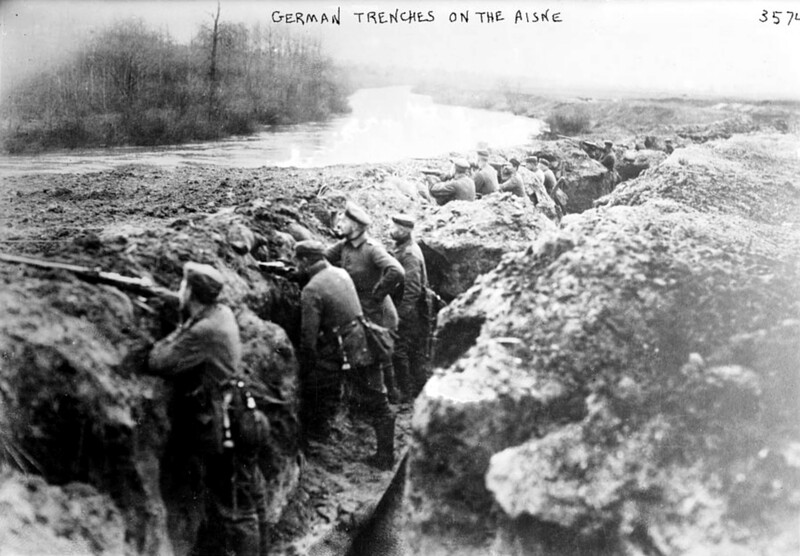 It consisted of four improvised five-pound bombs and a note attached to a sack of sand: “The German Army is at your gates. You can do nothing but surrender.” It was history’s first propaganda air drop, an act of psychological warfare that German pilots have repeated on every clear afternoon during the Battles of the Marne and the Aisne. 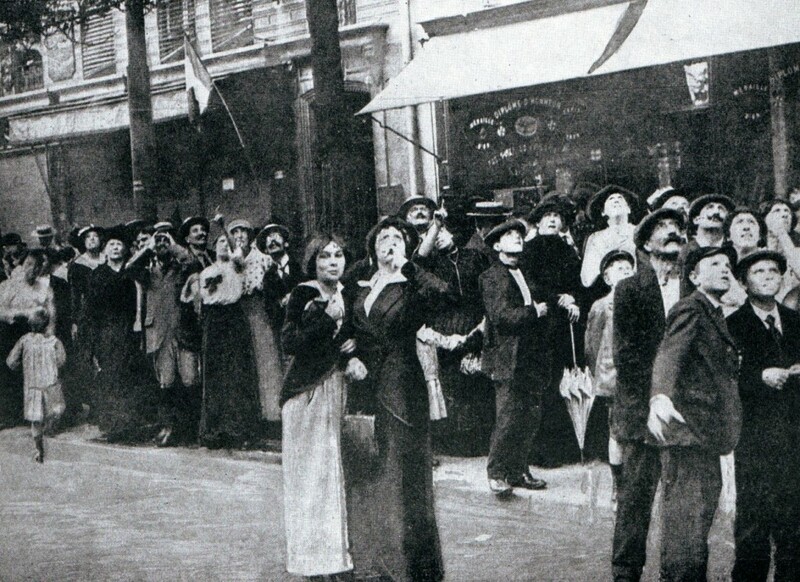 Parisians find it amusing at first, altering their daily habits in order to observe this wonder from the streets, but the first Zeppelin raids deliver bombs powerful enough to do real damage, turning their excitement to dread. More than any other single technology, powered flight defines the age of total war. From the moment that the Wright Brothers made their first flight at Kitty Hawk, air power has been expected to broaden every nation’s threat horizon; in his serialized 1908 novel The War in the Air, science fiction author H.G. Wells forecast a Zeppelin fleet crossing the Atlantic to destroy New York City. Today, Churchill’s policy has found the furthest limits of its range and violated neutral airspace to conduct a preemptive strike, anticipating many things to come.